Ayden has always been interested in English and has a natural passion for books and reading. However, when it comes to equations and sums she’s always found it more difficult to focus. She would neglect her maths homework and slip behind in class as a result. Teachers became frustrated and warned Winnie that, although her daughter was a bright girl, she could seriously fall behind if she didn’t begin to pay attention to her Maths. Winnie was determined that this would not be the case. When the family relocated to Birmingham, Winnie chose Genie Tutors on a recommendation from a friend and enrolled Ayden for extracurricular maths classes. Soon her daughter began to settle in and her Maths gradually started to improve. This was largely thanks to her tutor, Azam, who she has begun to develop a bond with. ‘She’ll always ask Ayden to give the reason for her answer whether it’s right or wrong’, explains Winnie. Ayden’s school also began to give her ten minutes of maths homework a day. These small chunks, in tandem with the tuition she received at Genie Tutors, rapidly gained results. 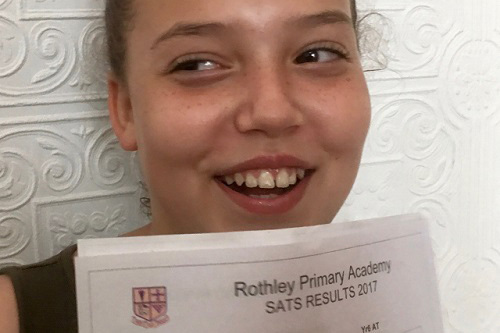 ‘I think the reason the tuition and extra homework have helped so much is that it’s kept Maths at the forefront of her mind’, said Winnie. When Ayden arrived home with her end-of-year school report in her bag, Winnie opened it with anticipation. Ayden had always received praise from most of her teachers – she was worried because she knew that Maths had been a problem. 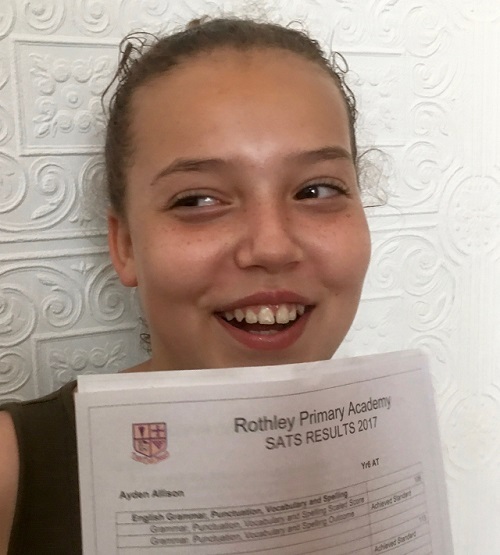 The report was brilliant, stating that Ayden had improved in leaps and bounds, and not only had she reached her target grade for the year but had exceeded it in all subjects. How did Winnie feel when she opened that glowing report? Could your child benefit from extra tuition so you can get a great school report like Ayden? If you’d like you see your child make progress every week, click here to contact us for your free trial session.